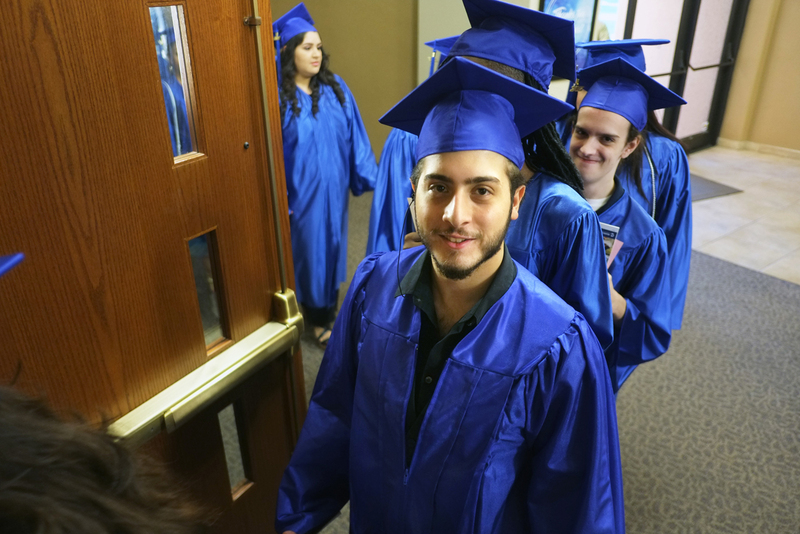 Rio Salado College | RioNews: Check out Rio Salado HSE Graduation Photos! Check out Rio Salado HSE Graduation Photos! We are pleased to share photos from Rio Salado's 2017 High School Equivalency (HSE) Graduation ceremony on May 18. Check them out now on our Facebook account. Congratulations graduates! Feel free to tag and download photos. We encourage you to share your moments using #RioGrad and #GEDGradDay.